A bride is a center of attraction of all eyes on her wedding day. And, so it is significant to get that awesome dress- lehenga or saree that makes her look beautiful than ever before. 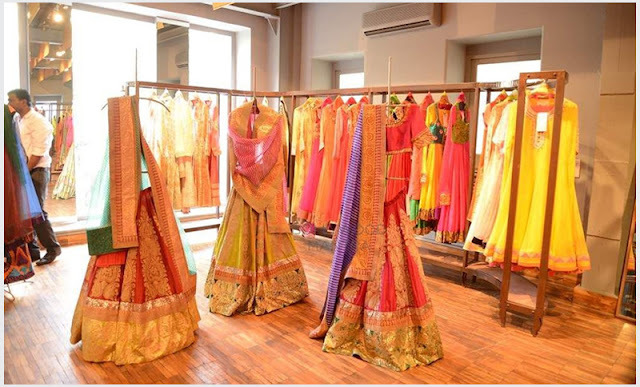 If your wedding is around the corner and you are spending endless hours in searching the best places in the national capital to shop for your wedding then give your search a break and check out the list of popular Delhi markets that bring latest bridal trends at economical prices. Greater Kailash 1 (M and N Block market) & Greater Kailash 2 (M Block market): If you are particular about wearing an original designer bridal lehenga or saree, then your search ends at Greater Kailash. Apart from eminent designers like Ritu Beri or Manish Malhotra, here you will find exquisite bridal wear of the younger/independent designers. South Extension (Popularly known as South Ex): If your budget is neither too high nor too low then this is the right place to shop for your wedding. 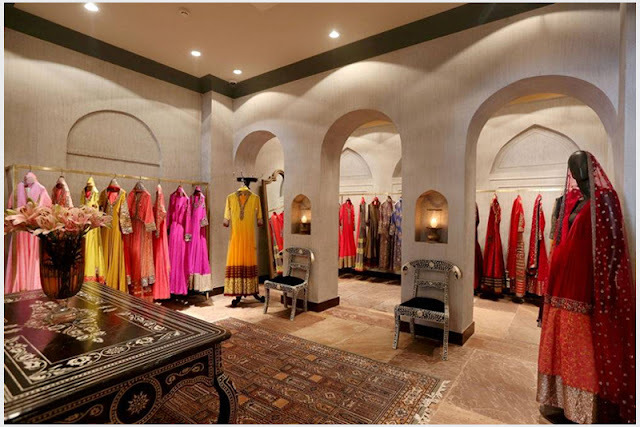 Here you will see some great showrooms from Frontier Rass to Nalli to Bombay Collections- all of them featuring an amazing collection of bridal wear. Chandni Chowk (CC): Wish to wear a bridal lehenga from Manish Malhotra collection or a saree from Sabyasachi lineup in your wedding, but can’t afford it? Don’t worry, take a metro ride to Chandni Chowk (CC). Here you will find the sheer variety of ethnic wear replicas of the eminent designers like Manish Malhotra, Ritu Kumar, Neeta Lulla and more at unbelievably low prices. Unlike other markets, at Chandni Chowk you can haggle for prices. Remember-It is closed on Sunday. Karol Bagh: Looking for some Bollywood tadka in your wedding dress? 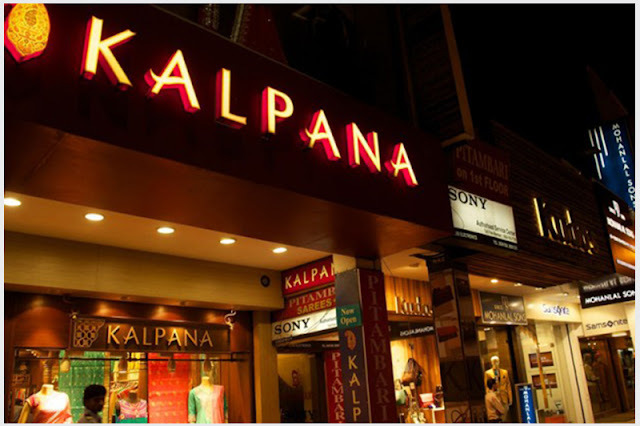 If yes, visit this second most popular shopping destination after Chandni Chowk. Here you will find gorgeous bridal collections from designer wear to exquisite bridal pieces at competitive prices. From Satya Paul to Meena Bazaar to Frontier Bazaar-these crowded market has everything for everyone. 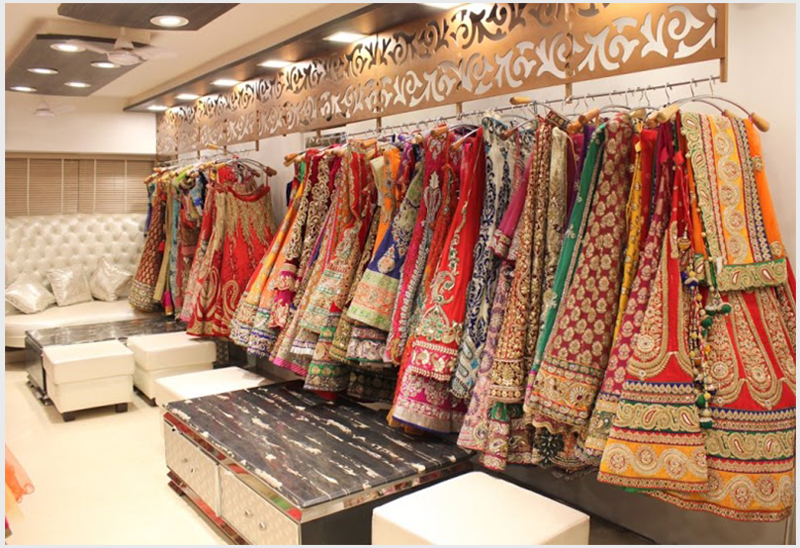 Gandhi Nagar: Another popular market for bridal wear is Gandhi Nagar. For over 50 years, this market has been a legacy for soon-to-be-bride as it provides countless choices at affordable prices. Lajpat Nagar: It is one of the popular Delhi markets which is renowned for its wide assortments of items available at competitive prices. The best part of Lajpat Nagar is that you can get whatever you desire – from clothes to accessories, footwear, bags, etc. Malls: Delhi has plenty of malls featuring an amazing range of bridal lehengas and sarees. You can go an extra mile and visit GIP (The Great India Place) Mall in Noida-It is a home to eminent stores like Meena Bazaar, Satya Paul, Bombay Selection and Janak. 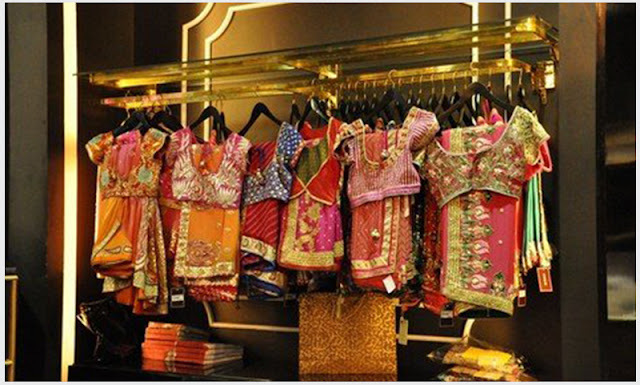 If you also know some best shopping places in Delhi, please don’t forget to share with us. Your comments will be appreciated.